change in the future of healthcare, and it’s only when we come together that we can make a real difference. I look forward to our impact on today’s nursing by moving it forward to establish better outcomes for patients and nurses. My name is Danarius Glover and I currently am a first semester nursing student at Tuskegee University. Upon graduation I want to become a trauma nurse and go back to school to receive both my masters and PHD. I am honored to serve as the 2018-2019 Vice President of AANS. I am excited to help make change for the future of AANS and help continue to build from the foundation of our predecessors. Always remember our voice cannot be heard alone or even with just the board, but together as the future nurses of this generation we have no choice but to be heard. My goal is to bring not only success and complete the responsibilities as Vice President, but also to achieve unity in our organization. 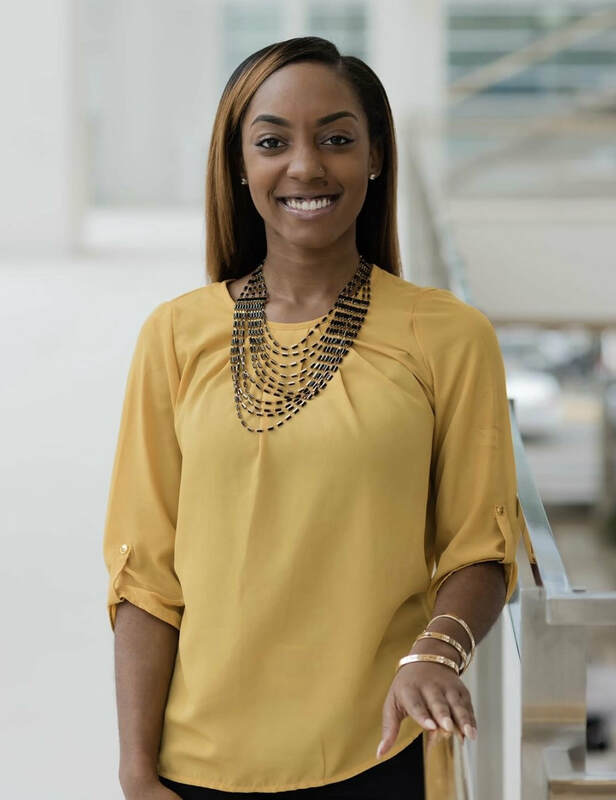 ​Tiffany Tucker is a first semester nursing student at the University of Alabama in Huntsville. Upon receiving her Bachelor of Science in Nursing, she plans to start her career as a trauma nurse. She also plans to continue her education, becoming a CRNA. 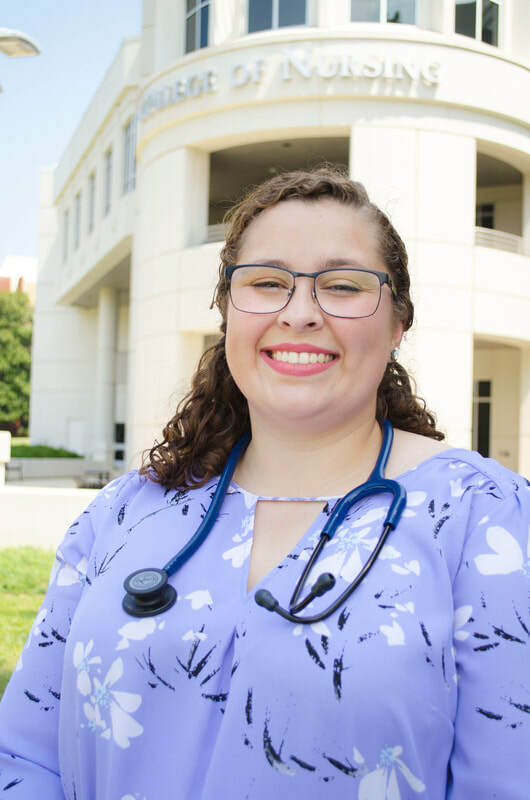 Tiffany is an active member of UAH’s Association of Nursing Students as well as the National Student Nurses’ Association. She is also an active member of UAH’s Nursing and Aerospace Committee. 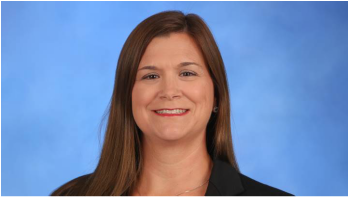 Tiffany is looking forward to serving as AANS secretary for the 2018-2019 school year. Hello! I’m Haley Tomlinson and I attend the University of Alabama in Huntsville. I’m excited to be a part of your Executive Board for the Alabama Association of Nursing Students! I have been Treasurer for my local chapter of ANS since Fall of 2017 and attended the National Student Nurses Association annual conference last April, where I served as a delegate for the University of Alabama in Huntsville. I also received a certificate from the Treasurer’s Certification Program, where I had the opportunity to learn methods to correctly manage funds and even some fundraising methods. I’m only in my third semester of school, but I have an interest in oncology, pediatrics, critical care, and just general Med-Surg floors. I don’t really know what I want to do when I graduate, but I’m enjoying learning as much as I can until I figure it out! Stahler is a first semester nursing student at The University of Alabama in Huntsville. 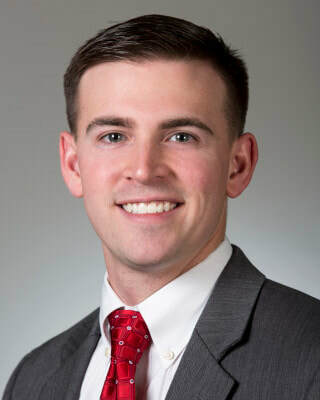 Stahler holds a Bachelor of Science in Business Administration with a major in Management Information Systems (MIS) from The University of Alabama in Tuscaloosa. He spent several years as a Risk Assurance Experienced Associate at PricewaterhouseCoopers (PwC) and is currently a Business Support Analyst and full-time student. Upon graduation, Stahler is looking to bridge his Computer Science experience with Nursing in the field of Informatics and go on to pursue CRNA school. He is looking forward to serving Alabama as 2018-2019 the Communications Director. My name is Taylor Scruggs and I am proud and honored to serve as the Break Through to Nursing director for the 2018-2019 year. I am a junior nursing major and I attend Tuskegee University. I look forward to reaching out to helping to increase interest in the nursing program as a whole as well as increase interest in NSNA. I hope to use the path laid out for me by the previous break through to nursing director as well as my own new ways to help diversify the organization. I know that with everyone’s help we can be successful and have a great school year and an amazing organization. My name is Aisha Guy, I am a first-semester nursing student at Bevill State Community College. I am from Columbus, MS. I take pleasure as serving as your new Director of Community Health. My goals upon graduation are to become a mental health nurse and progress my nursing education to become a CRNA. I am looking forward to this adventure in my life. I have a lot of new ideas to bring before the board. 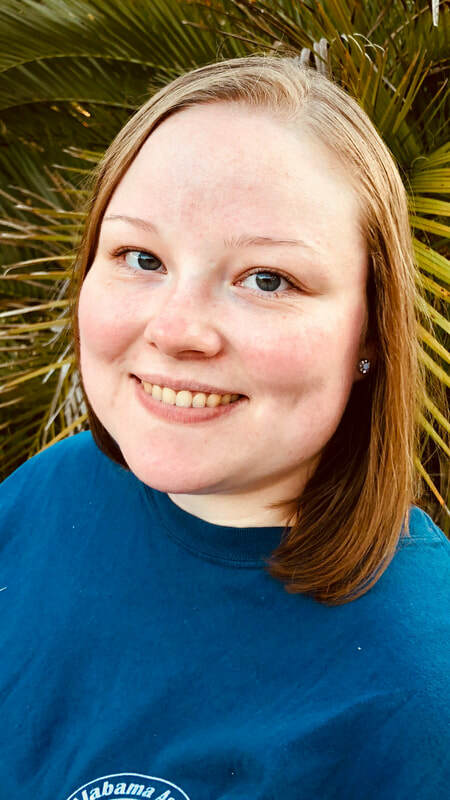 ​My name is Amye Ray, and I am a third semester nursing student at Bevill State Community College Fayette/Pickens county campus. I serve as a representative for our local chapter and take great joy in now becoming YOUR Alabama Association of Nurses Legislative Chair! I have a passion for helping others and strive to make the best out of every day I’m given. Following my graduation in August of 2019, I plan on going on to become an Obstetrics Nurse and eventually furthering my education. Until that day, I am blessed to be on this journey with each and every one of you and look forward to what the future has in store for us! ​Hey everyone! My name is Regine Jackson and I am from Decatur, Alabama. I am currently enrolled at Shelton State Community College in Tuscaloosa, AL. I will graduate in May 2020 from Shelton State’s ADN nursing program. I am so grateful to be your NEC Director North for the 2018-2019 term! This is my first year on both my local chapter of Association of Nursing and NSNA. I will be working closely with Miriam Bryant (NEC Director South) and together we hope to improve communication between AANS and local schools in Alabama. I hope to be able to both encourage and influence nursing students to be both caring and competent nurses. I am thrilled to serve as NEC Director North and I hope to see you all in the upcoming year. Hi everyone! My name is Miriam Bryant, and I am excited and grateful to serve as the 2018-2019 NEC Director South. I am currently a nursing student at Shelton State Community College. I plan to work closely with the NEC Director North, Regine Jackson, to promote the involvement of nursing students throughout the state in events and opportunities that will enhance their professional portfolio. I look forward to developing relationships with these schools and their staff in an effort to facilitate participation in the Alabama Association of Nursing Students. I am excited to see what this year will bring for the nursing students here in Alabama and beyond! Dr. Guerra serves as the Faculty Advisor to the AANS Executive Board. 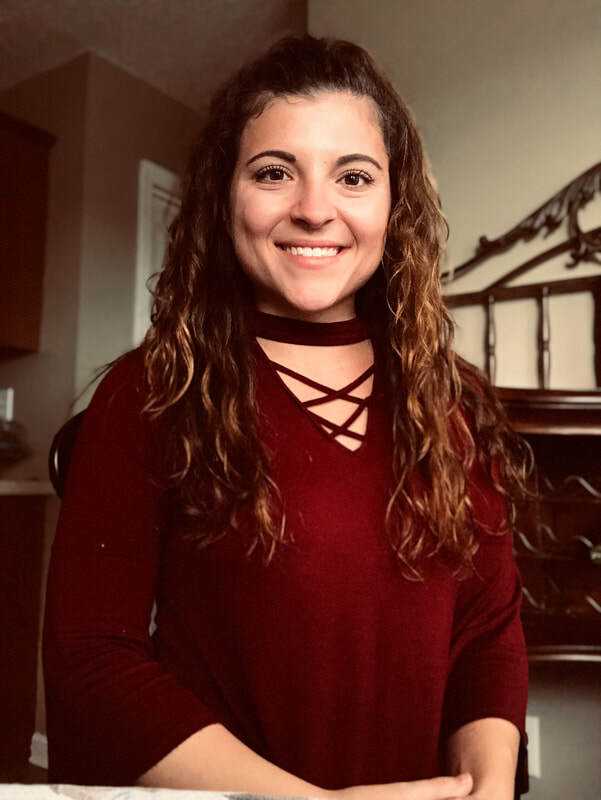 Dr. Guerra received her Bachelor of Science in Nursing from the University of Alabama in Huntsville and her Master of Science in Nursing with a concentration on Rural Case Management from the University of Alabama. She received an EdD in Nursing Education and Instructional Leadership from the University of Alabama. Dr. Guerra is a clinical instructor at the University of Alabama in Huntsville, and teaches undergraduate students in the Baccalaureate Degree program. She is actively involved in committees within the College of Nursing and the University. Jeanette Atkinson currently serves as the liaison between AANS and the Alabama State Nurses Association (ASNA). She graduated with her BSN from the University of North Alabama in 2000 and is currently pursuing her MSN focusing on Nursing Leadership at UNA. She has worked as an RN for the past 17 years starting out as a pediatric nurse for 4 years followed by working on the Mother/Baby unit at Huntsville Hospital W&C since 2004. 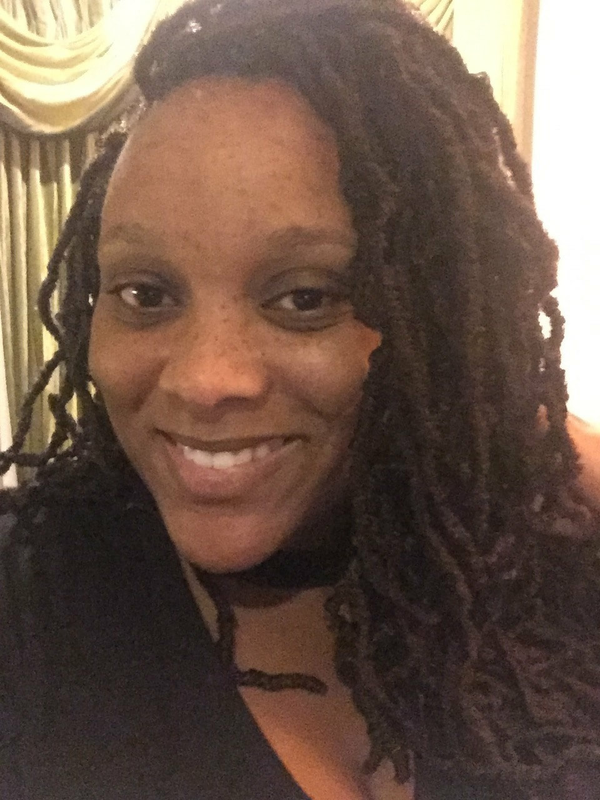 She is currently the Clinical Education Specialist on Mother/Baby and has a passion for helping nursing students and new graduates transition into the nursing profession. Jeanette has been actively involved in ASNA for the past 3 years and currently serves as vice president for ASNA district 1. She is committed to increasing communication between ASNA and AANS and is glad to assist AANS members in any way that she can. To contact an individual board member, please use the email addresses above.